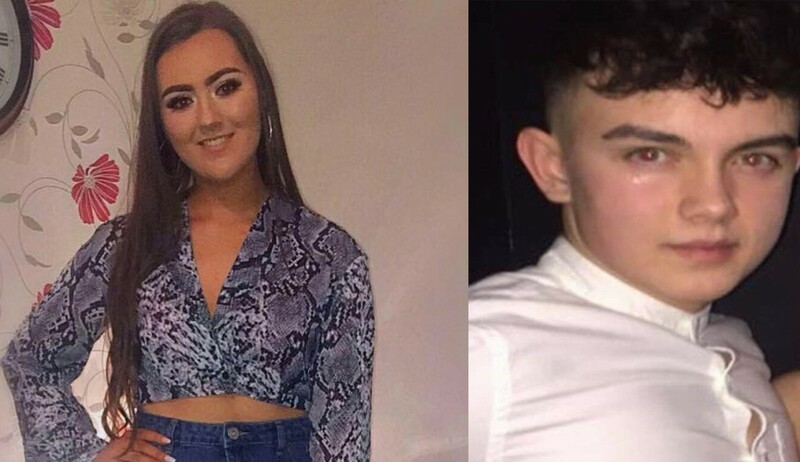 TRIBUTES have been paid this afternoon to two of the victims of last night’s tragedy at a St Patrick’s disco in the Greenvale Hotel in Cookstown. Connor Currie from Edendork and Lauren Bullock from Donaghmore have been named locally as being two of who died as a result of the incident which has shocked the local community. In a facebook post, Edendork St Malachy’s described Connor Currie as a ‘highly thought of’ player and member of the club. “Connor will forever be remembered with the greatest affection by all associated with our club and indeed the wider Edendork community,” they said. In a similar post, the Euphoria Allstar Cheerleading NI club has spoken of their devastation at the death of Lauren Bullock, who was 17. “Euphoria are absolutely devastated to say to lost one of our senior athletes in the tragedy in Cookstown last night,” they wrote. “My heart is broke writing this. You were the most down to earty, beautiful soul and our Coral team will never be the same without you. You were an incredible cheerleader and the backbone of our team.